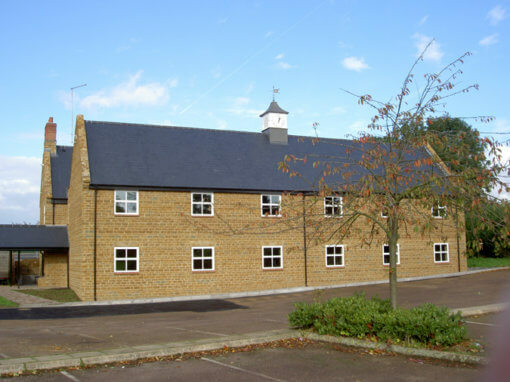 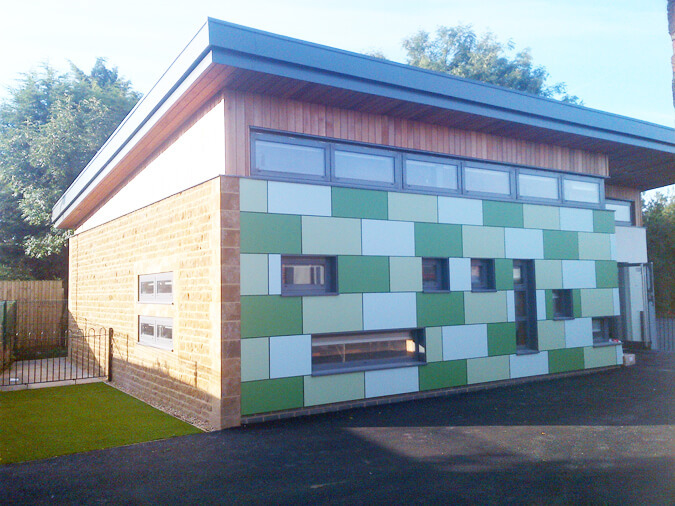 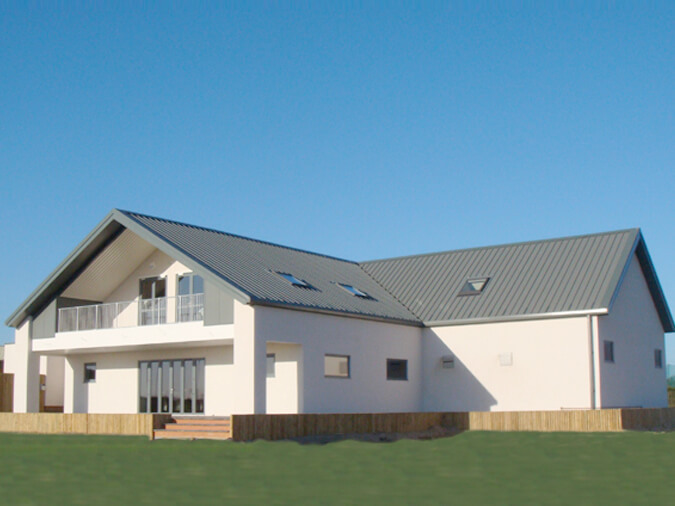 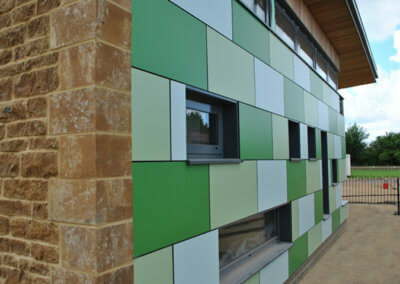 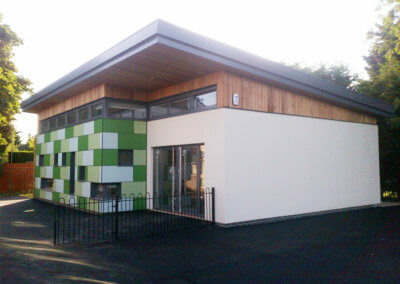 New detached classroom block providing a learning area, storage and toilet facilities. 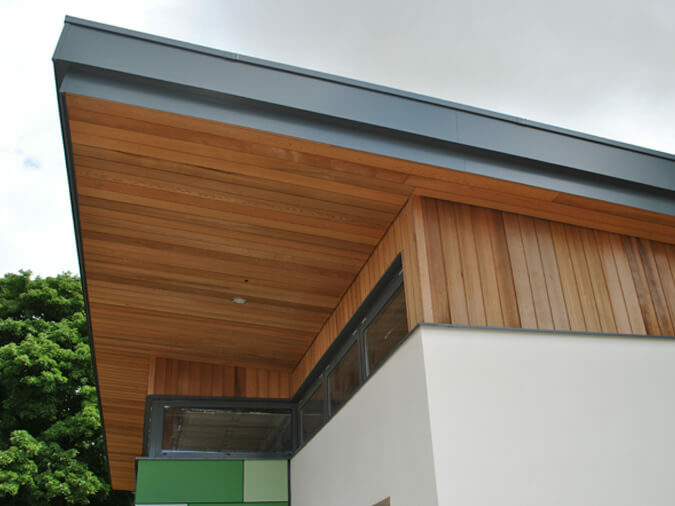 The building is steel frame construction the external envelope is made up of trespa, cedar, render and stone cladding materials. 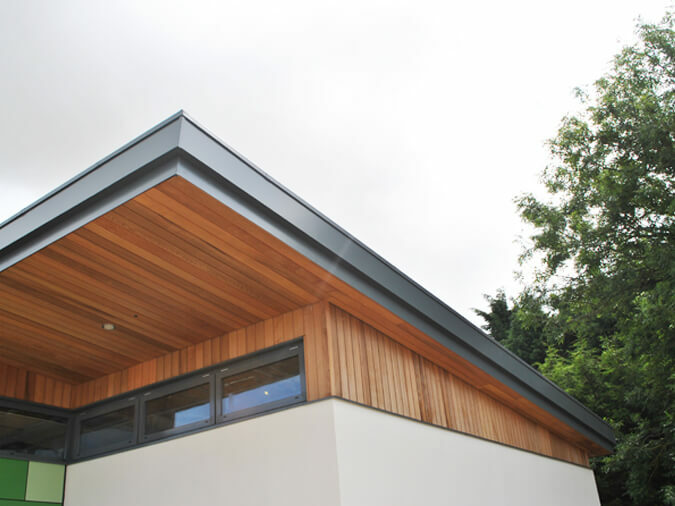 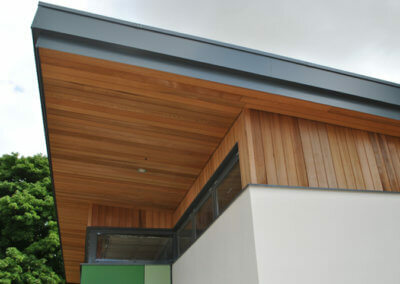 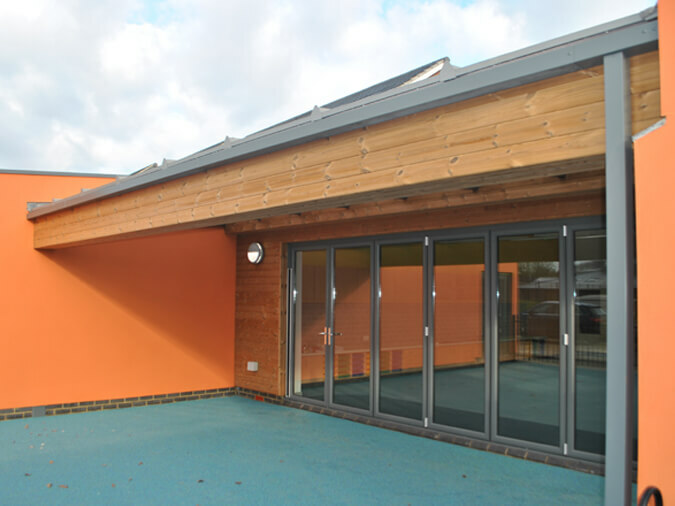 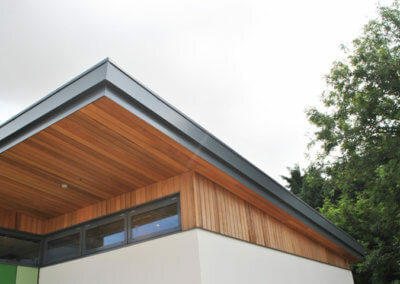 The roof is constructed using a single ply material complete with a powder coated aluminium glazing and door package. The external works consisted of a new net ball court and associated play area.